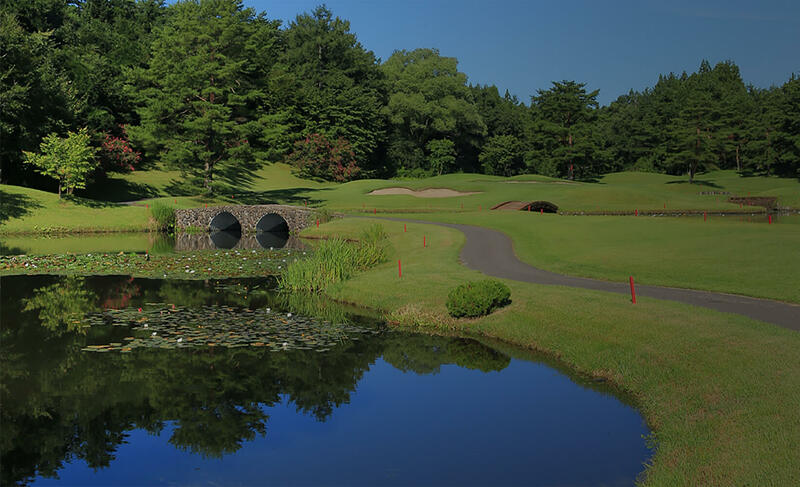 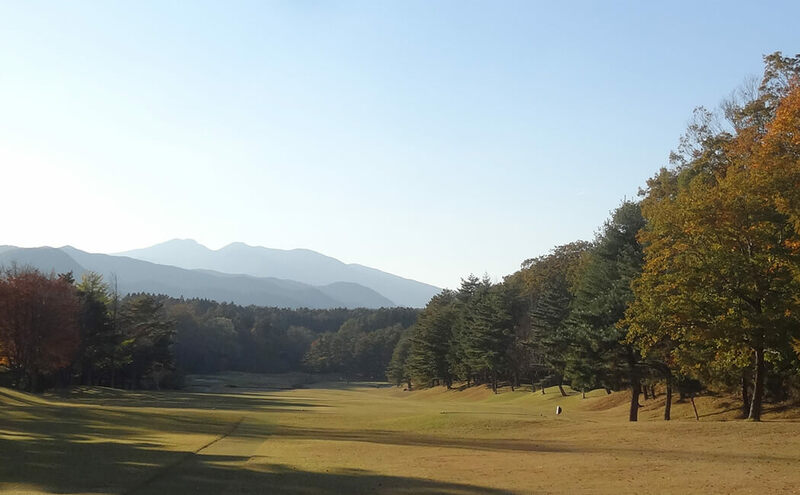 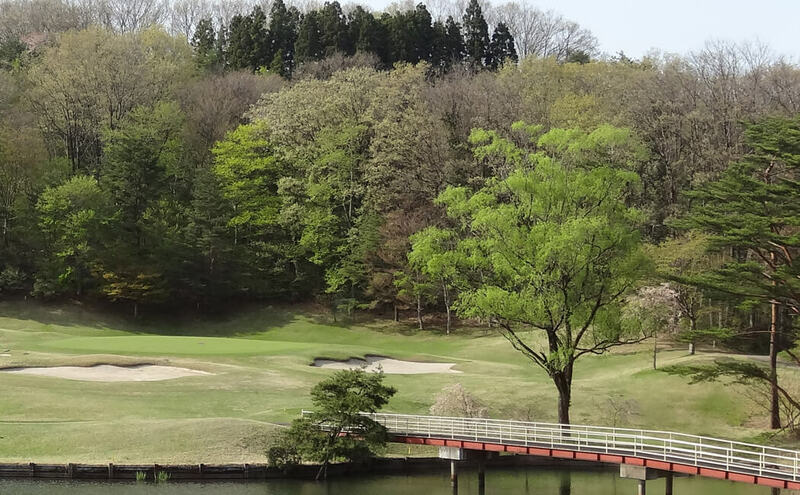 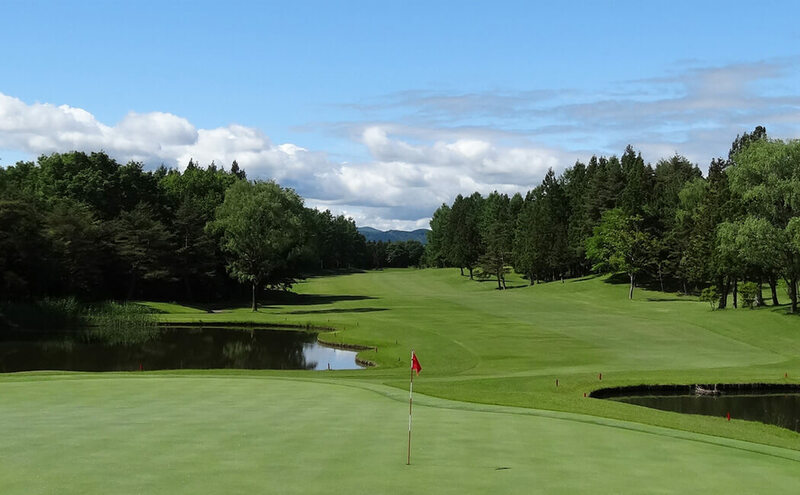 Opened in 1973, HIGASHI ZAO GOLF CLUB is one of the best beautiful golf course in the Tohoku area of Japan. 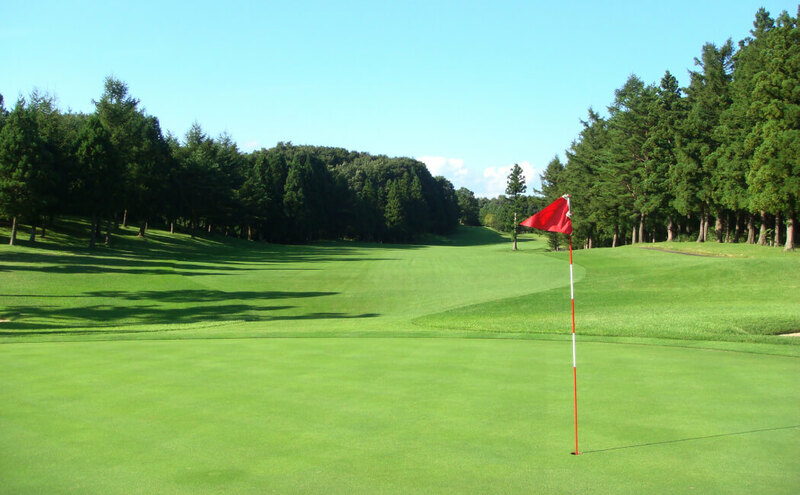 welcome to all international visitors. 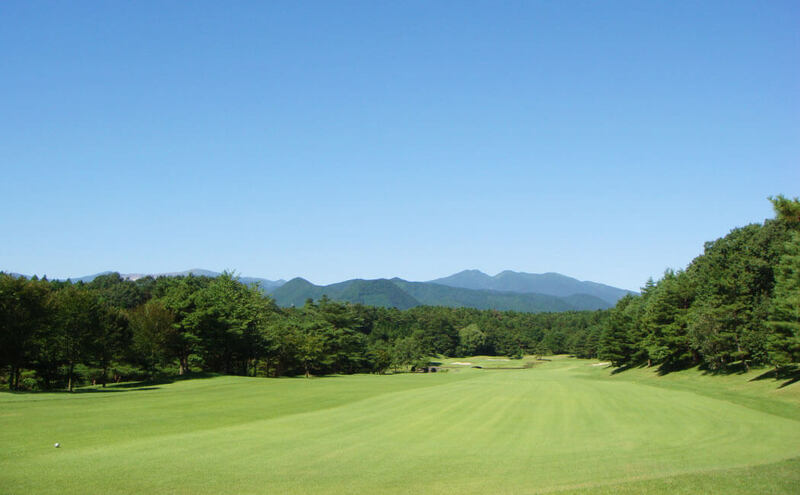 International Airport to our golf club is about 50 minutes. 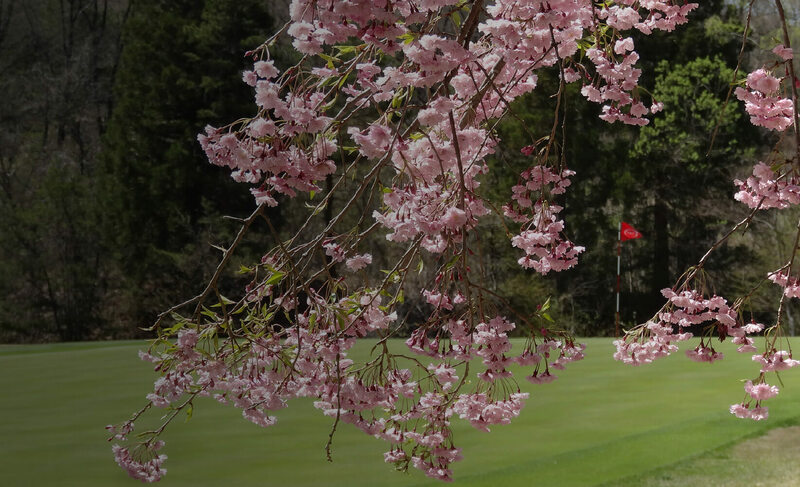 Contact us for further information as below. 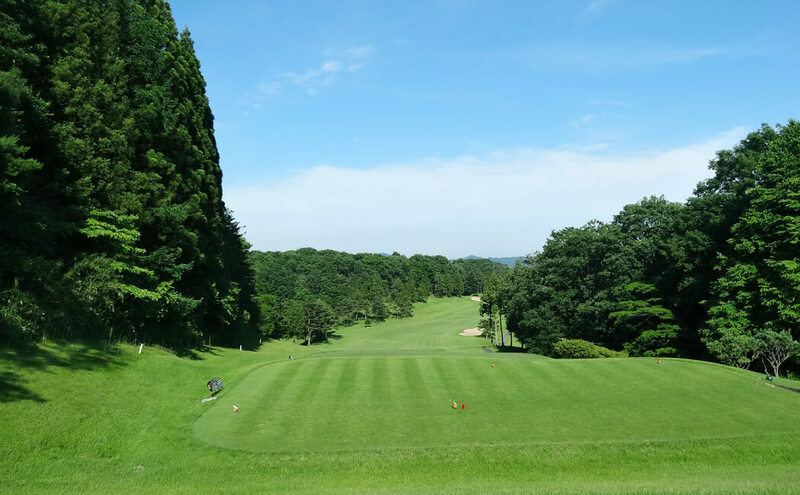 COPYRIGHT © HIGASHI ZAO GOLF CLUB., Ltd. All Rights Reserved.